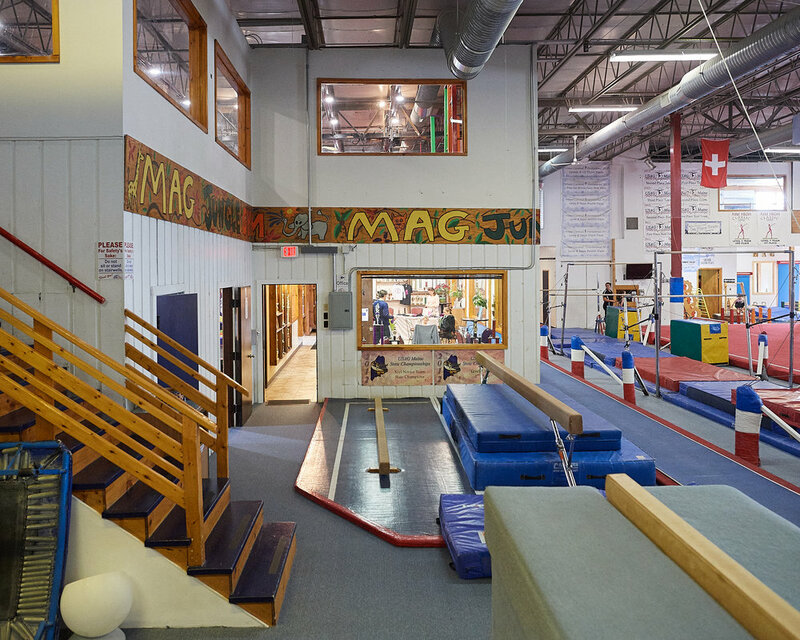 The Maine Academy of Gymnastics is located in a 13,500 sq ft facility designed to offer a wide variety of fun programs for girls and boys of all abilities. 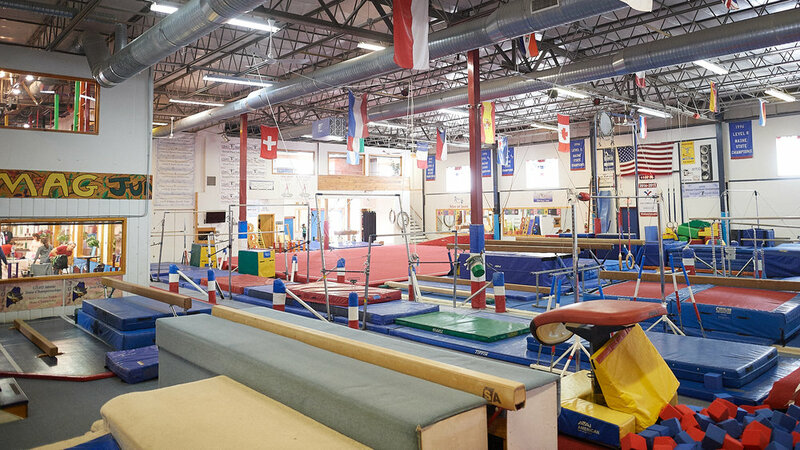 We are one of the largest, best equipped training facilities in New England, educating everyone from beginners to National Team members and all those in between. 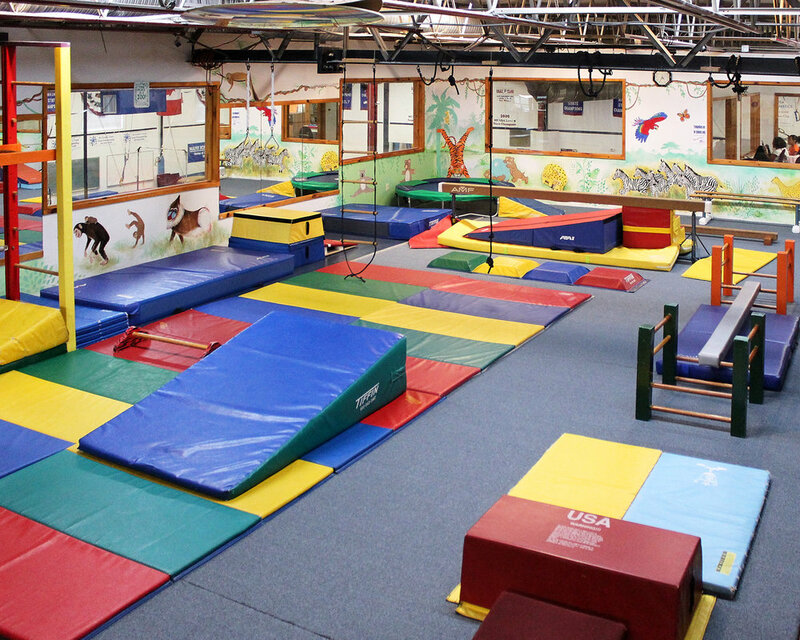 We continually upgrade our equipment and pride ourselves in offering the safest environment possible. 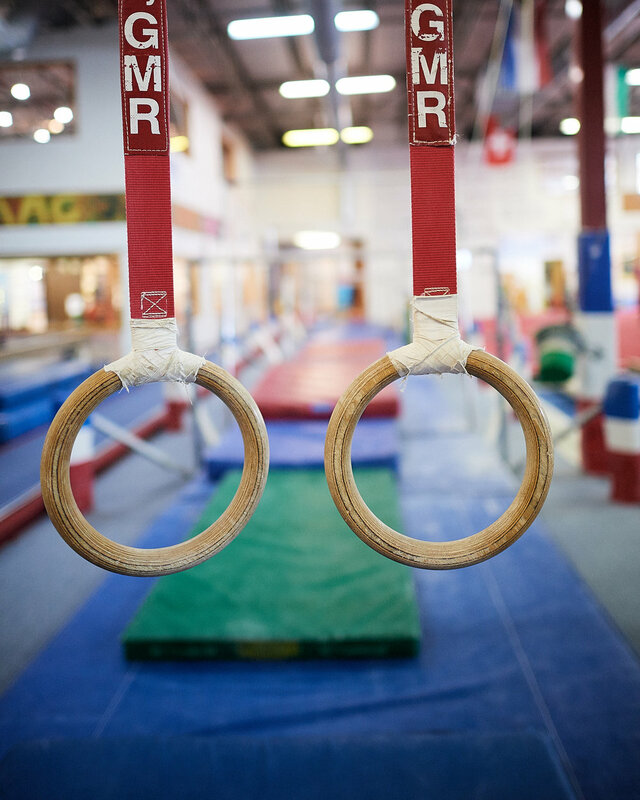 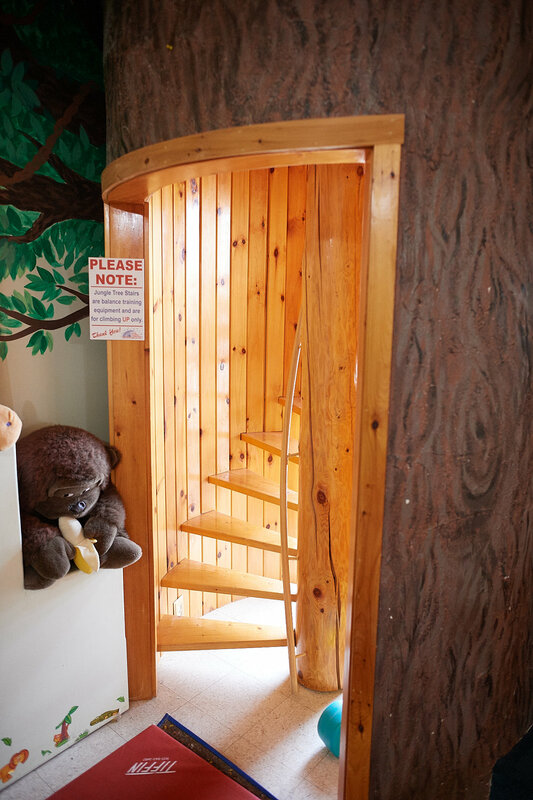 For directions to our facility, please scroll down to the footer or visit our Contacts page.